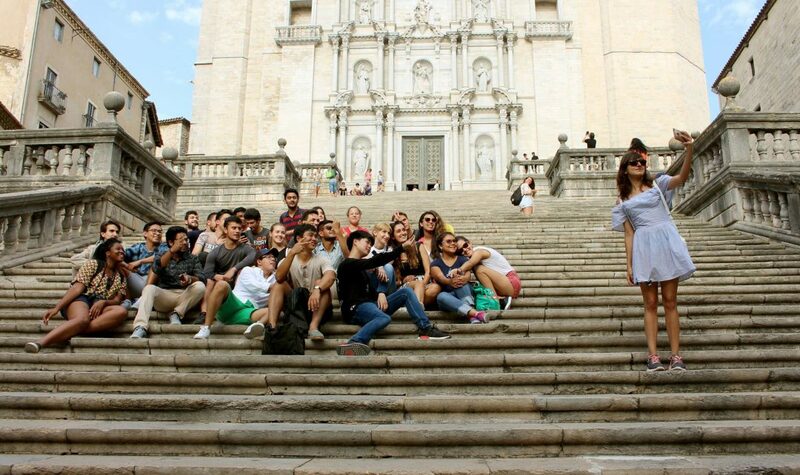 It’s a timeless truth that every young person knows: a summer spent in Barcelona can change your life. The climate, the culture, the history. The sheer fun of the city. And, of course, the people. 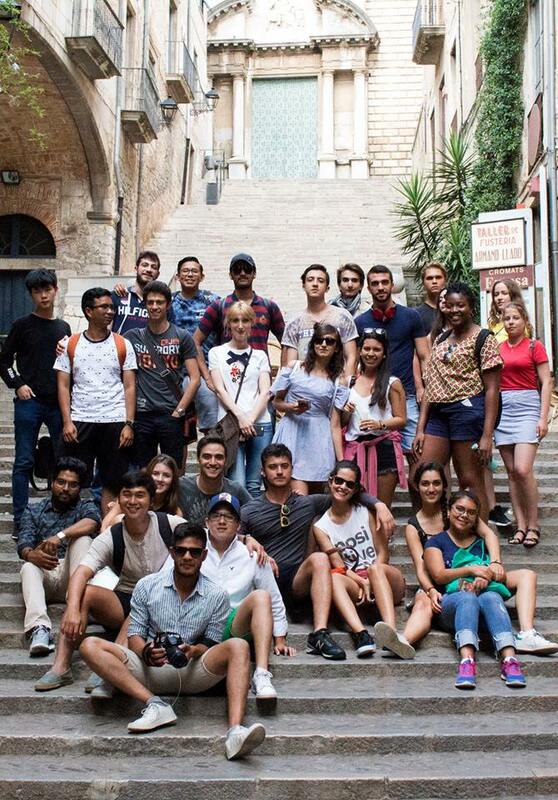 For three weeks in June, students from all around the world came to Barcelona for EU International Summer School 2017. They left with unforgettable memories, a spring in their step and a feeling of excitement for the future. What I try to do is, with some theoretical points, drive students towards a conversation where they learn more using their own experience and their own examples. They participate a lot, they contribute a lot and they enjoy it. Of course, the theory is important. 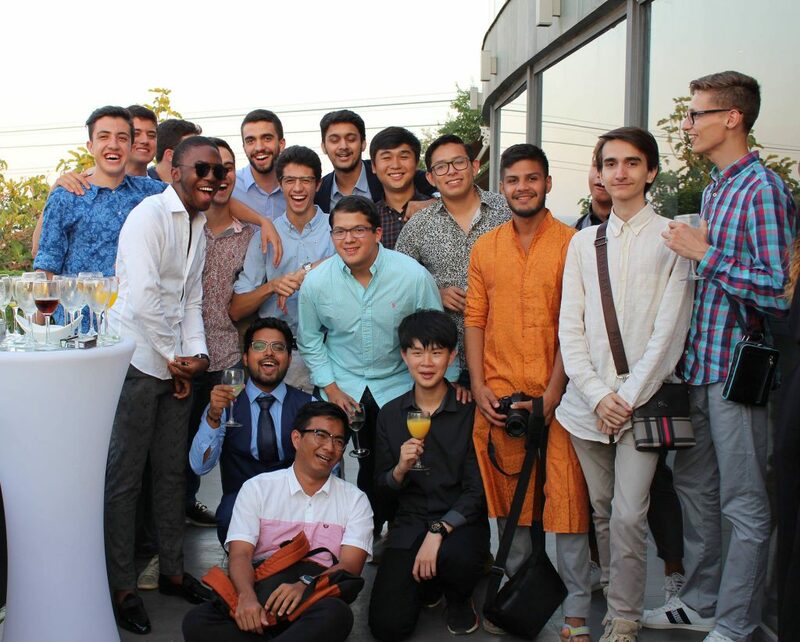 But the International Summer School is more about the overall experience. For some, it’s the first experience of being abroad, so it’s a way of growing and maturing. We have a big mix of nationalities. They need to be flexible and adapt to new circumstances. Students learned a lot outside of the classroom. 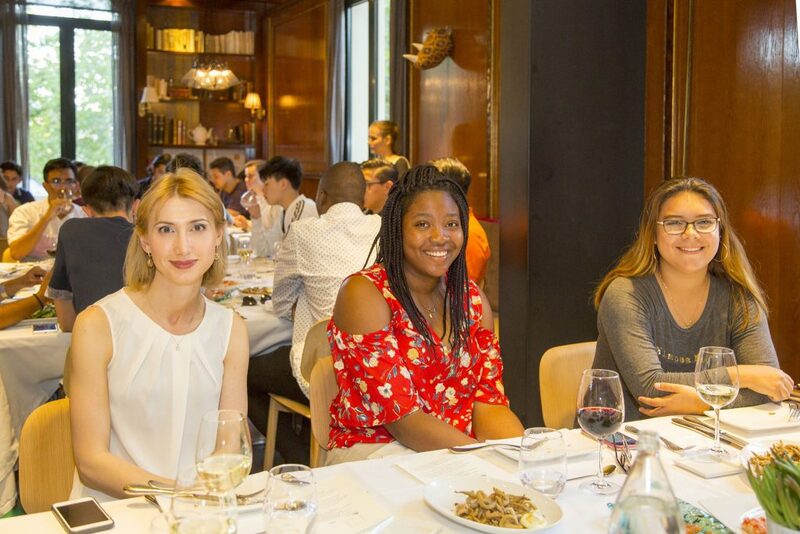 Within the first week, they embarked on a city tapas tour, learning about the long history of the traditional Catalan cuisine, before visiting the famed Camp Nou, home of F.C. Barcelona. Messi, Neymar and co were, unfortunately, on their holidays, but the students were given a guided tour of the largest stadium in Europe. During week two, juniors were treated to the Simón Coll Chocolate Experience, where they delved into the fascinating Wonkaesque world of chocolate creation. The sweet-toothed students spent a mouthwatering afternoon at the Simón Coll factory, breaking through the luscious outer layer of chocolate to discover the sweet inner secrets of the Catalan chocolatier. 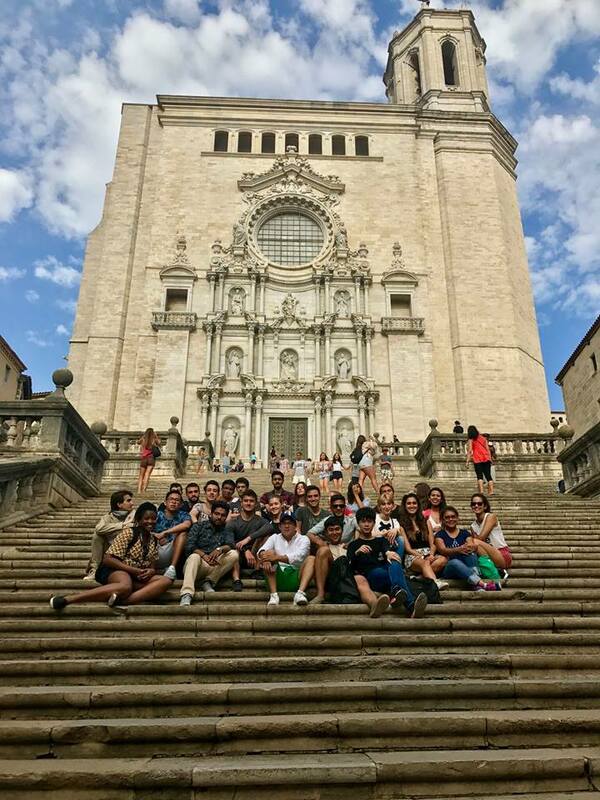 The seniors, meanwhile, visited the nearby town of Sitges, the birthplace of Facundo Bacardí Massó, the founder of one of the world’s most prestigious spirits. At Casa Bacardi, students discovered the rum-makers’ production techniques, before receiving a masterclass in making the perfect mojito. Although I’ve traveled quite a lot, this is my first time in Europe. It is kind of a unique experience. I’ve met different people from different cultures, which has given me a different perspective. I’ve had the opportunity to meet people from so many different places, from Brazil, Singapore, Belize… all of them have been great. We are all around the same age and we are all finding a purpose in life. That’s what makes us feel so connected. Girona was amazing! I’m a Game of Thrones fan, so going there was so exciting. Spain is very beautiful, historically. Their buildings, the way they are made, they are so beautiful! It’ll make you grow as a person and it’ll change your life. The city is amazing: the food, the people. I loved Barcelona and EU could be a really good option for me. 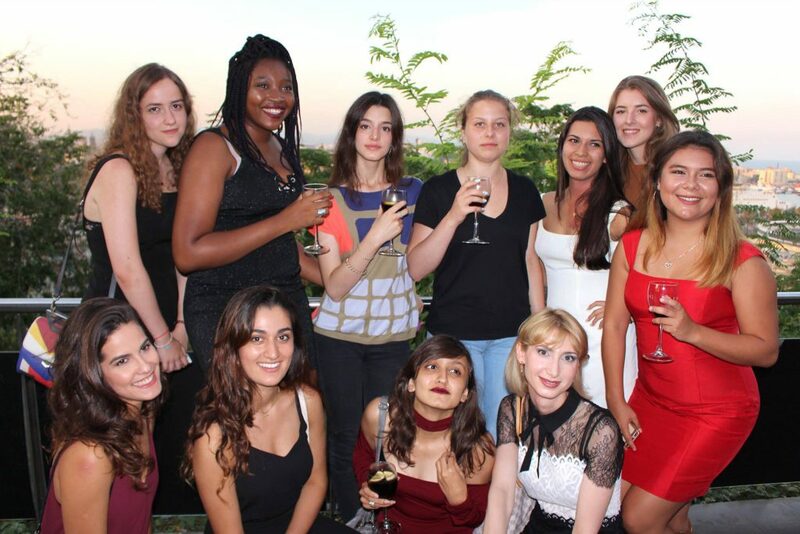 I would say to anyone thinking of coming to EU International Summer School, don’t even doubt it. It’s amazing! 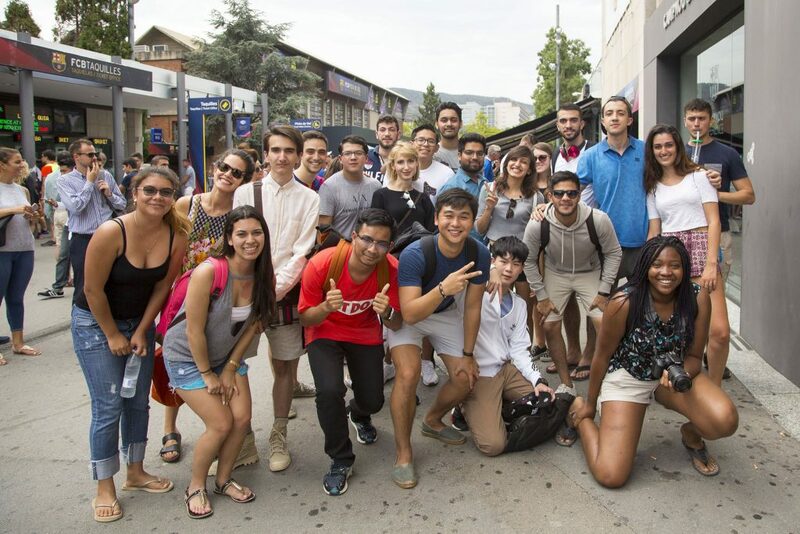 I chose to study at EU International Summer School because I wanted to get to know the school, to see how it works and find out if I like the atmosphere. After these three weeks, I’ve seen that I like it here a lot and it’s the perfect combination, because I love speaking in English, and I love Spain and Barcelona. So studying at EU is perfect for me. I would tell anyone who wants to join EU International Summer School to go for it! Barcelona is a beautiful city, Spain is a beautiful country… I’ve fallen in love with it. But also, the classes and everything that I’ve done here: the trips, meeting new people, it’s been such an adventure, the adventure of a lifetime. I’m never going to forget it!